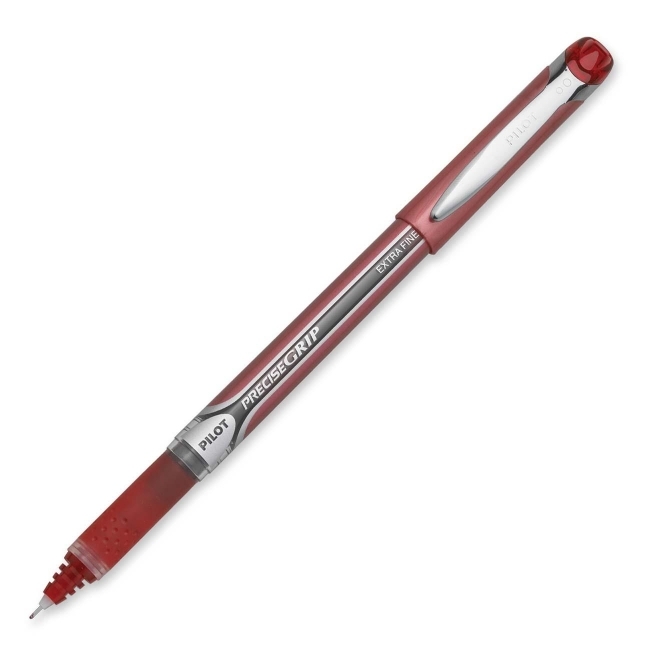 Precise Grip Rolling Ball Pen features a patented Needle Point Technology and advanced ink feed system for smooth, skip free writing. Dimpled rubber provides writing control and comfort. Smooth writing liquid ink is water resistant and fade resistant.